The BiddyKins Reusable Menstrual Cup is an easy-to-use, safe, eco-friendly and inexpensive alternative to regular tampons. 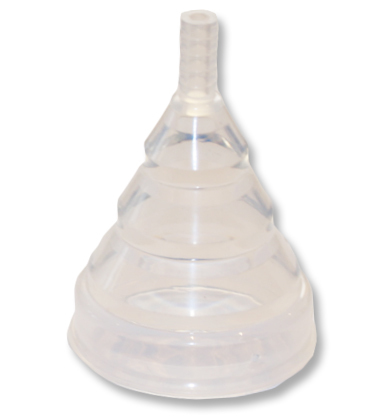 The BiddyKins Menstrual Cup has FDA certification giving you real peace of mind. 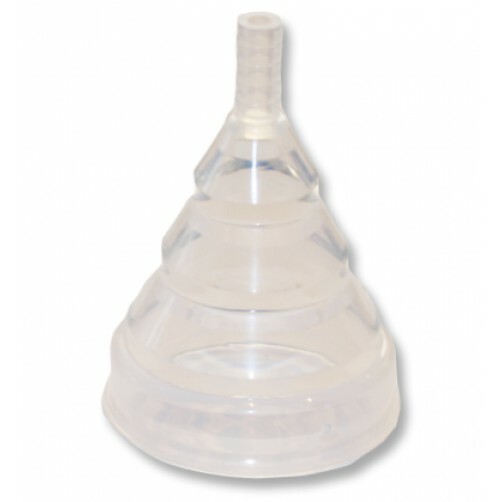 It's made from soft 100% medical grade silicone that's designed to last up to 10 years. It holds up to three times more liquid than regular tampons. The collapsible design makes storage a breeze.